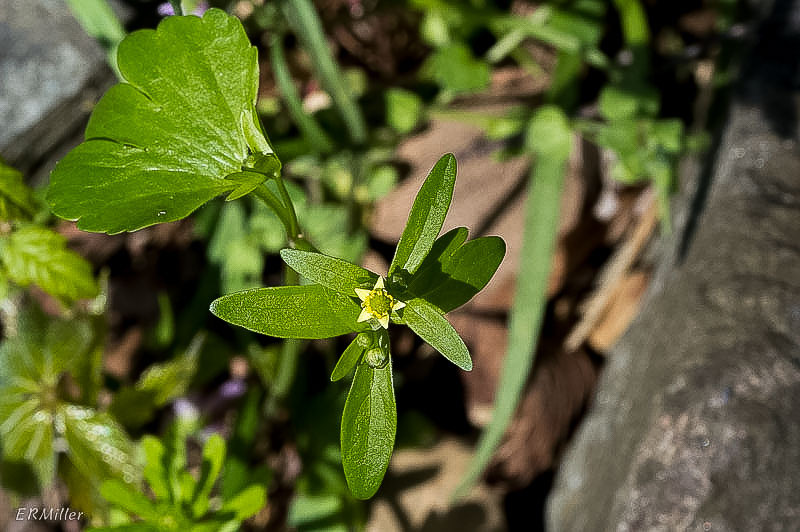 Not every wildflower is as showy as the azaleas and orchids I recently wrote about. To a geek like me, though, they’re all interesting. 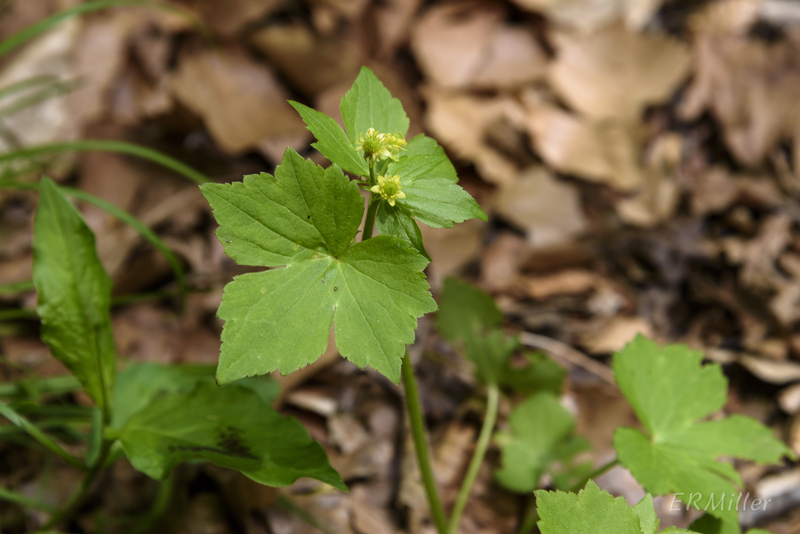 These three aren’t much to look at but they’re commonly encountered in moist woods all over the Maryland piedmont at this time of year. 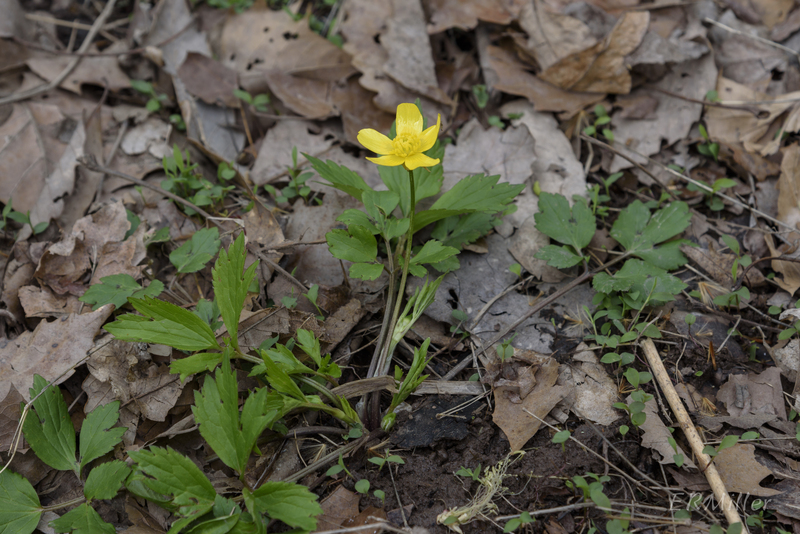 There may be as many as eight different native Ranunculus species in the area. I have some difficulty in telling them apart, but am reasonably certain that these three are correctly identified. If you believe differently please leave a comment! This entry was posted in Uncategorized and tagged buttercups, crowfoot, ranunculaceae, Ranunculus by elizabeth. Bookmark the permalink. Hi! Which of the buttercups are natives, and to be encouraged, and which are non-native or invasive? Thanks! Hi Katie – good question. The answer is long enough that I’m writing another post about it. Stay tuned!